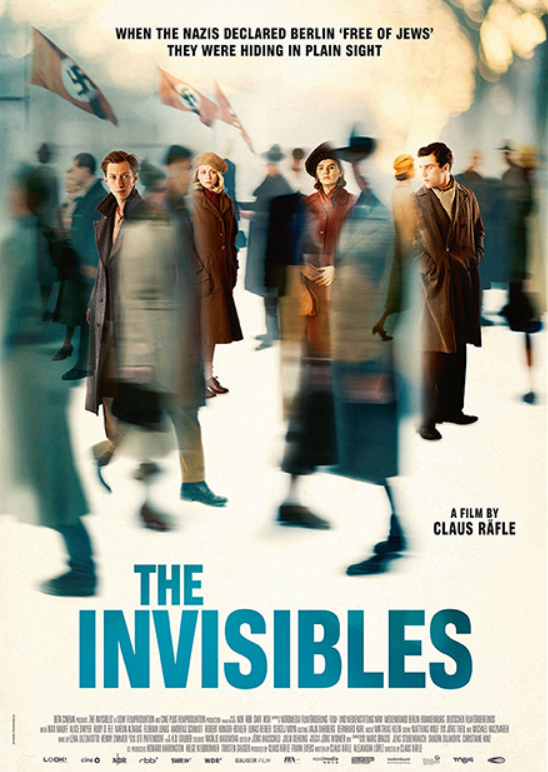 Milwaukee premiere of the gripping true stories of Jews who secretly stayed in Berlin after it was illegal in 1943 and survived, often disguising themselves in plain sight. The film’s inventive structure focuses on four individuals, telling their stories through a combination of their own words and dramatization. Instructor: Dr. Winson Chu. For more information contact Laurie Herman at LHerman@JCCMilwaukee.org or 414-967-8212.